This study presents a nuanced look at the environmental history of the GDR. It looks at both the state agencies and the oppositional environmental groups, questioning the usual interpretations. The image of the GDR as an ecological "failed state" became deeply implanted in memory during the years 1989/1990. In this volume, Tobias Huff takes as examples the themes of forest protection and air pollution control to write a very different story of environmental protection in the GDR, thereby questioning the usual image of decay. 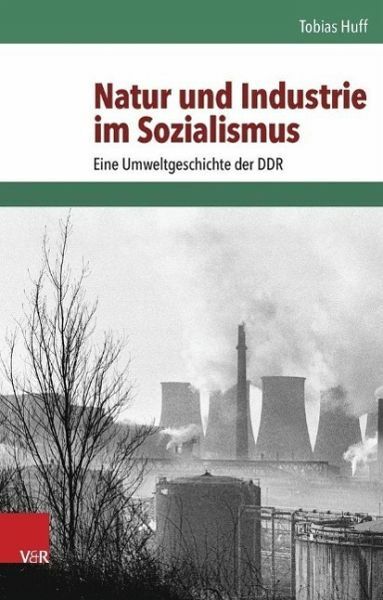 He introduces the reader to the proponents and opponents of active environmental politics in the GDR, analyzes the governmental decision-making structures and uncovers the connections to oppositional environment groups. Huff thus surmounts the usual idea of a complete contrast between the GDR state authorities and environmental groups.